Note: The WWWorld of Archaeology is not intended to be a comprehensive list of archaeological web sites. 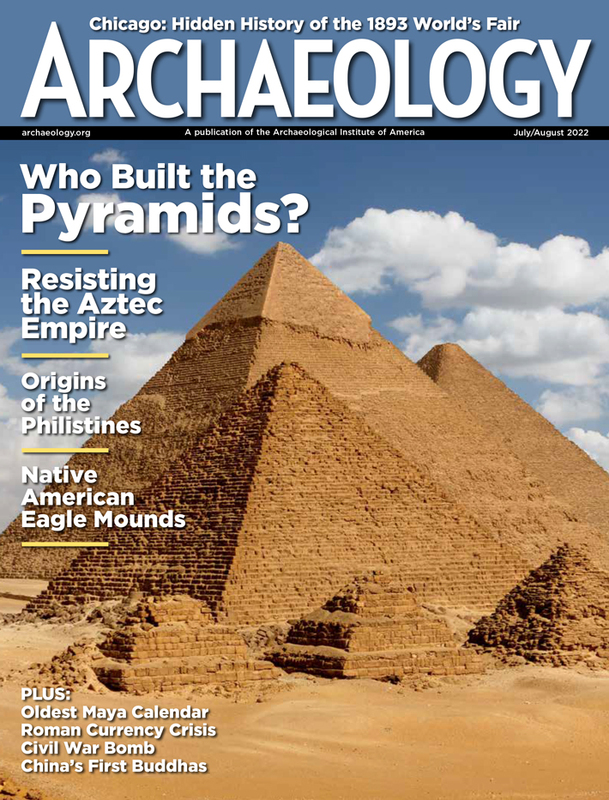 Apart from a few staff picks, it includes indexes to archaeological web sites and the home pages of archaeological organizations and journals. 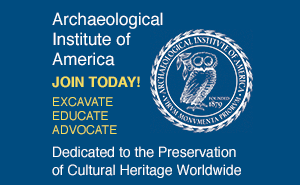 Report dead links to links@archaeology.org.